A TWISTED Twitter and poster campaign has sprung up in Spain mocking the deaths of holidaymakers, especially the British, after a spate of recent deaths and serious injuries. ‘Balconing’ involves jumping into a swimming pool from a hotel or apartment balcony, or climbing from one balcony to another. 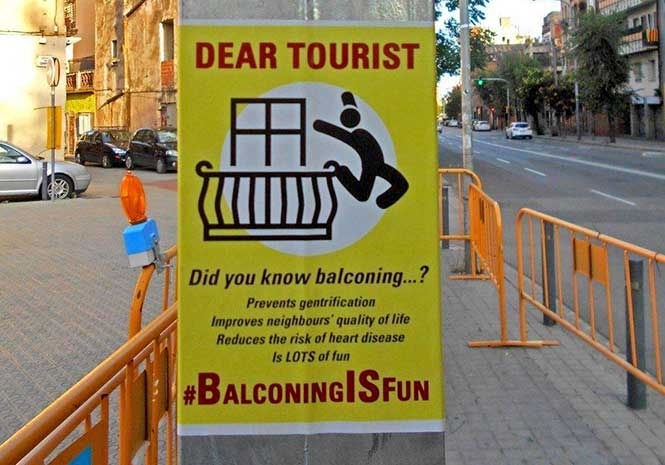 One sign spotted in Barcelona says ‘balconing is fun’ and says that the spate of deaths linked to the practice are improving the quality of life for local residents. And a poster addressed to “dear tourist” claimed balconing “prevents gentrification”, “improves neighbours’ quality of life”, “reduces the risk of heart disease” and “is lots of fun”. A tweet of the poster included a ‘GuirisGoHome’ hashtag. Guiri is a name used in Spain applied to foreign tourists and commonly stereotyped as with pale skin and often drunk. There are sick posts on the account including, “Born in UK, dead in mallorca’, that was posted today. 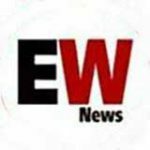 The UK’s Foreign Office says, “There have been a number of very serious accidents (some fatal) as a result of falls from balconies. 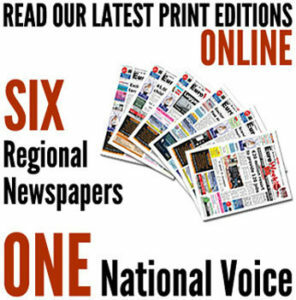 “Many of these incidents have involved British nationals and have had a devastating impact on those involved and their loved ones. “Don’t take unnecessary risks around balconies, particularly if you’re under the influence of drink or drugs. Your travel insurance may not cover you for incidents that take place on a balcony or if you were under the influence of drink or drugs when it happened. “You should familiarise yourself with the layout of your hotel and accommodation block when you arrive. Always follow the safety advice of your hotel and/or tour operator if staying in a room with a balcony and watch out for friends who may be at risk.